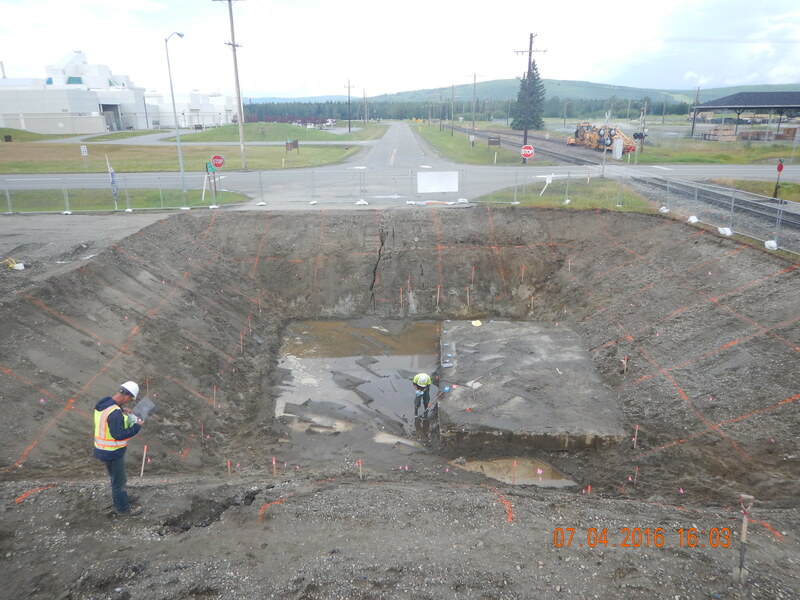 Army and Air Force Exchange Service UST Removal, Abatement, Investigation, and Corrective Action Plan - Ahtna Environmental, Inc. Army and Air Force Exchange Service UST Removal, Abatement, Investigation, and Corrective Action Plan - Ahtna Environmental, Inc.
Ahtna performed a fast-tracked underground storage tank (UST) closure project. 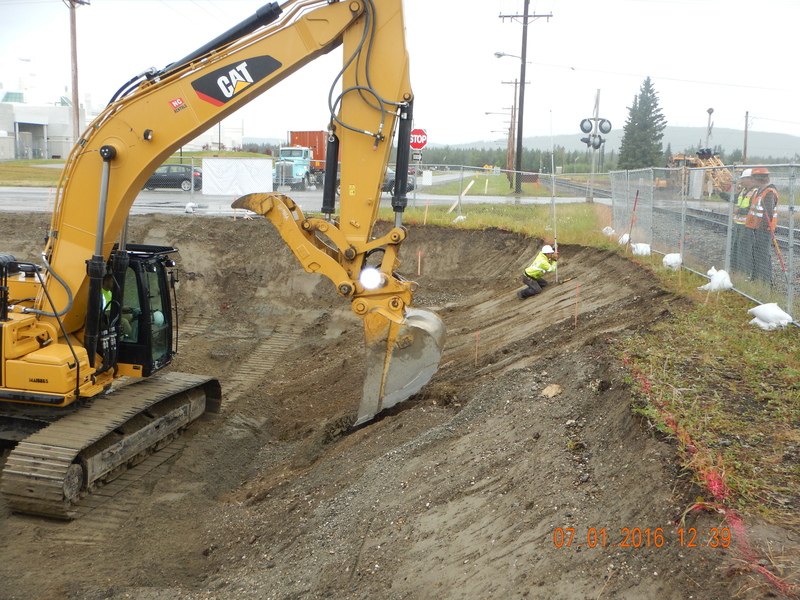 The project is driven by a compliance order by consent and agreement settling liability (COCASL) between the US Army and the State of Alaska Attorney General. 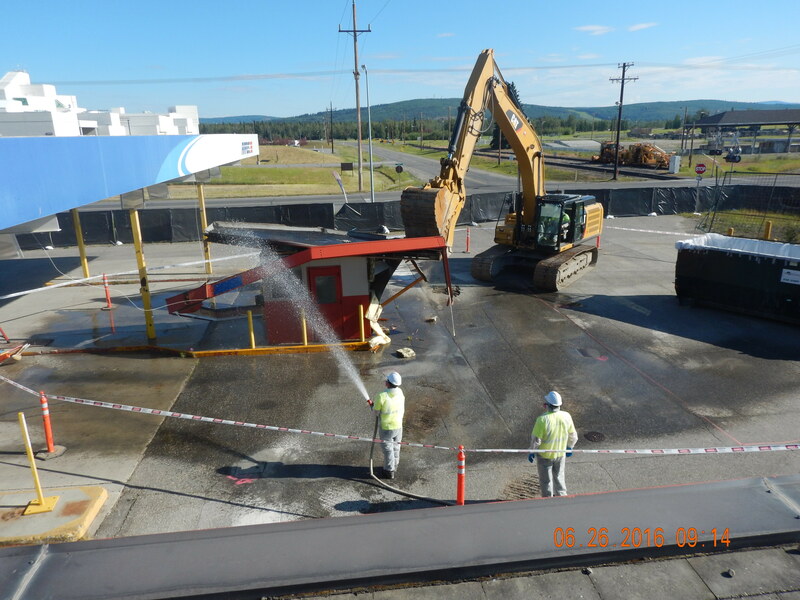 We performed tank closure of three 10,000-gallon USTs, an initial abatement of contaminated soils, a release investigation (RI), and will develop a Corrective Action Plan (CAP) within the demanding schedule specified in the COCASL. 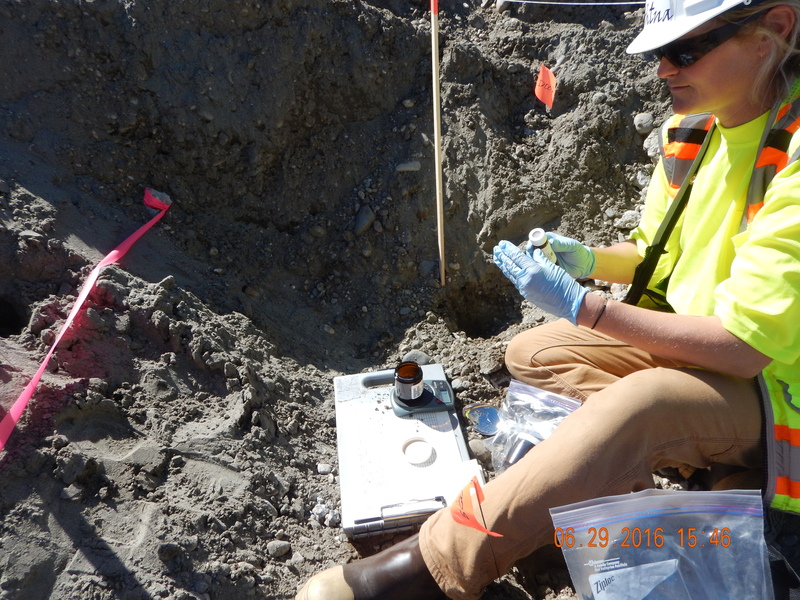 Ahtna has met every compliance date and scheduled deliverable, including the submittal of draft planning documents (including two UFP-QAPPs) less than one month after the Notice to Proceed. 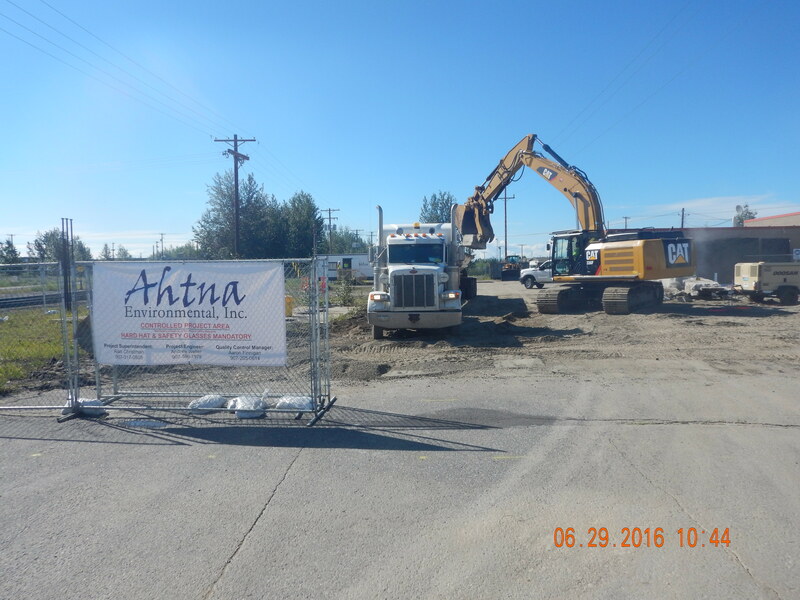 Ahtna performed additional work not mandated by the COCASL, including the demolition of a kiosk, canopy and dispenser islands. 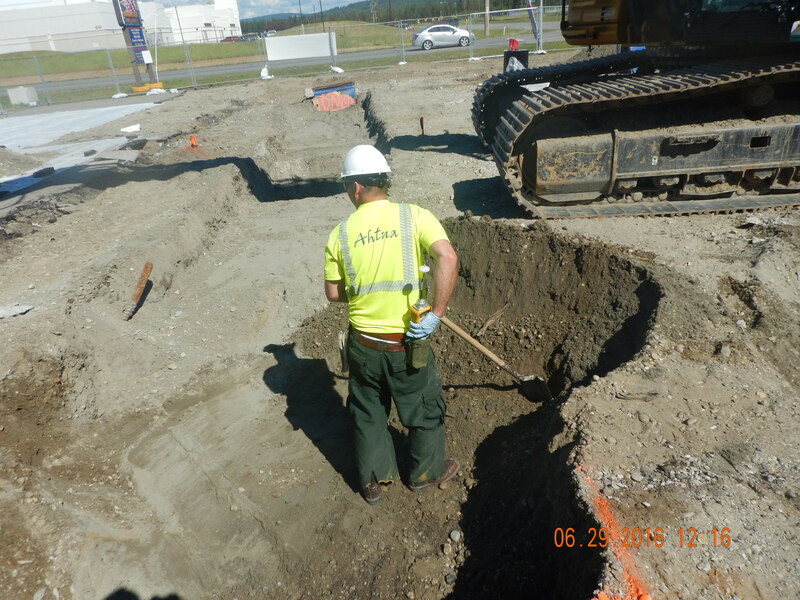 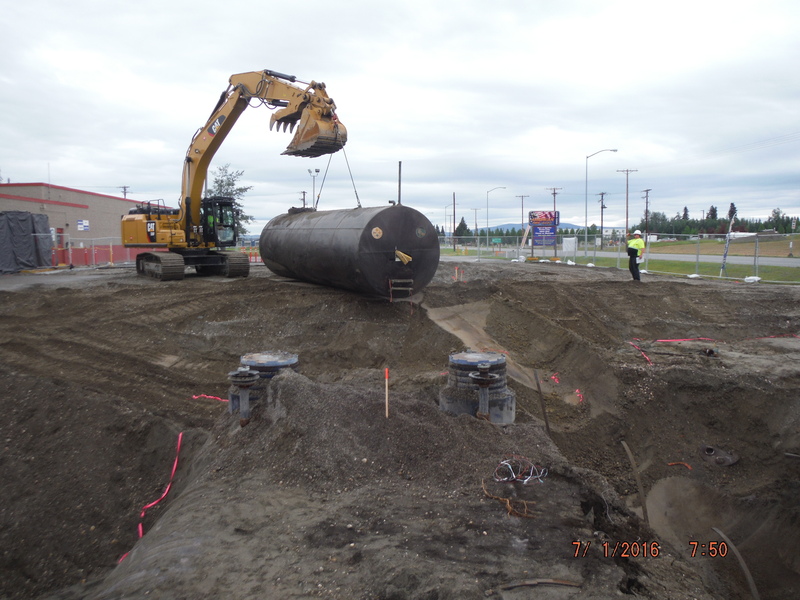 Ahtna demonstrated technical expertise to execute the investigation and removal action at the site. 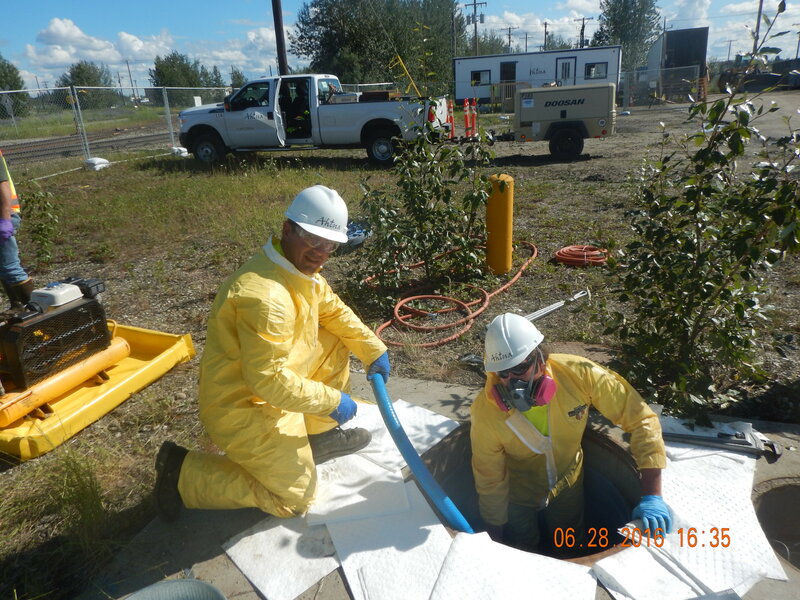 We managed multiple waste streams including POL-contaminated soil and water, tank sludge, investigation derived wastes, asbestos, lead-based paint and PCBs that were properly stored, labeled, manifested, transported and disposed of.